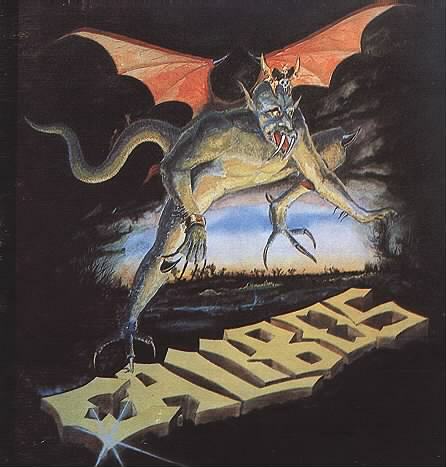 Calibos is a three piece rock band from Arlington, Va. The trio consists of Andy Fogle on guitar and vocals, Jeff Mckinney on guitars, and Nikhil Ranade on drums. The music is reminiscent of the Feelies,Velvet Underground, The Wedding Present, and maybe even Sonic Youth. The Calibos sound ranges from fast, simple songs with a furious drive to slow, sonic excursions into the stargazing realm. 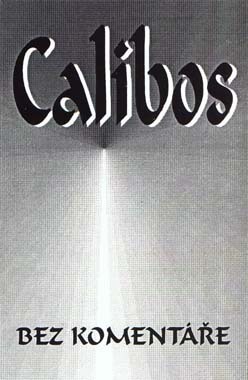 Calibos has been playing shows since the summer of 1998. 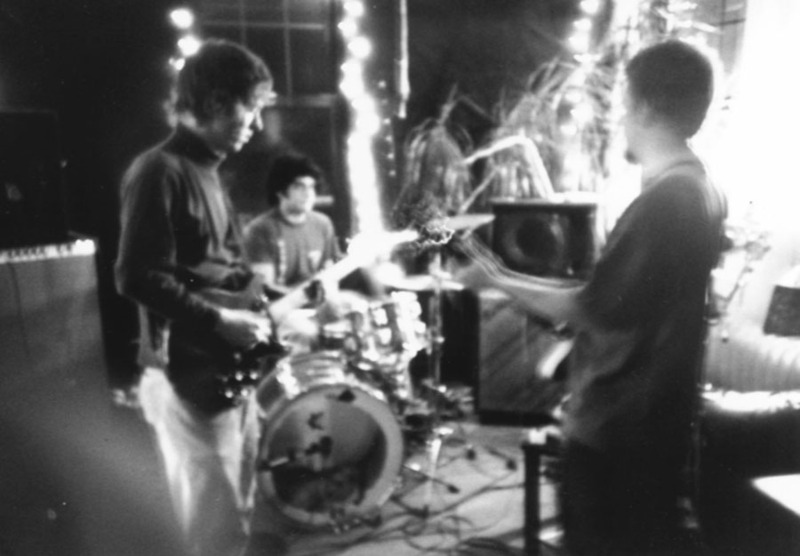 Show destinations have included Arlington, Boston, Chapel Hill, Chicago, Cleveland, New York, Philadelphia, Richmond, and Washington D.C. An eponymous self-titled record was released in the spring of 2000 on Arlingtone records. A new album was finalized at the end of the summer 2001, but has yet to be released.